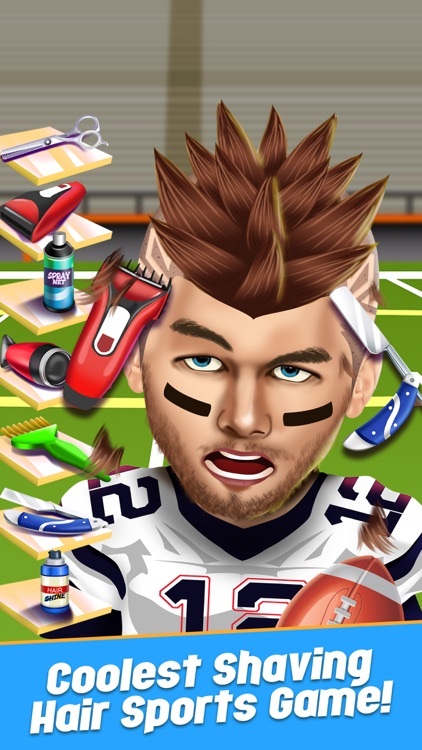 Can you help your friends get ready for the big Game? 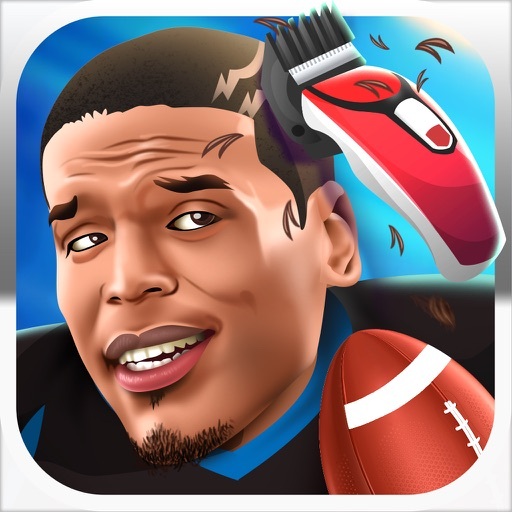 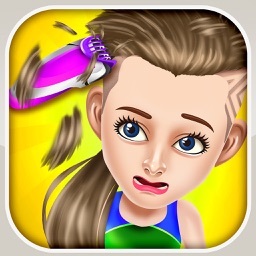 Play the best Sports Shave Salon game in the app store today!! 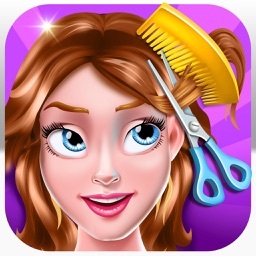 8+ fun spa beauty games wrapped up into a single game!! 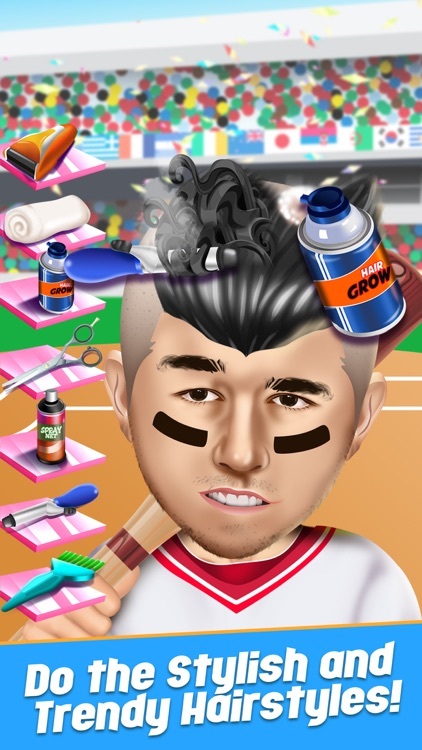 * Ready for a Mohawk? 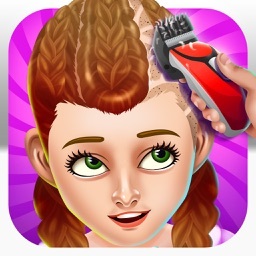 Get crazy at the salon! - It's time to shave that head! 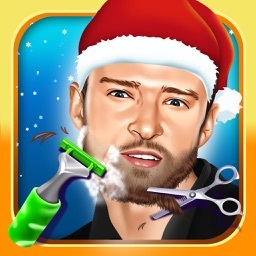 Go to the Shave Salon! 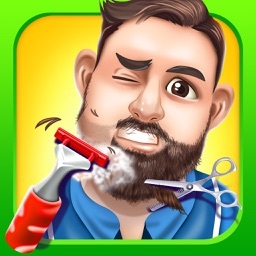 - Time for a hair makeover. 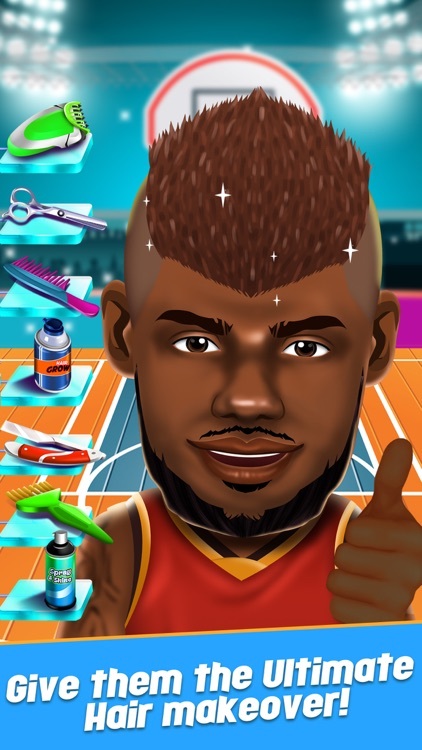 Look cool for the game! 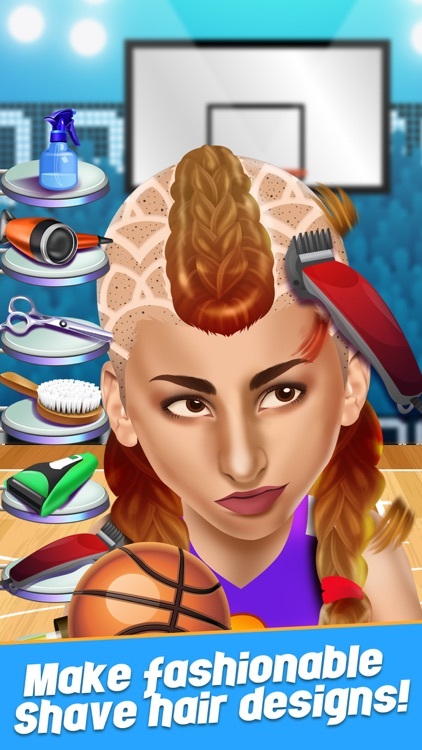 - Much more salon makeover fun!